This liquid aromatherapy extract is made from the prized flowers from the infamous Wild Dagga plant. The active component responsible for the euphoric effects of this plant is leonurine, which has now been isolated and is being synthesized in a lab. 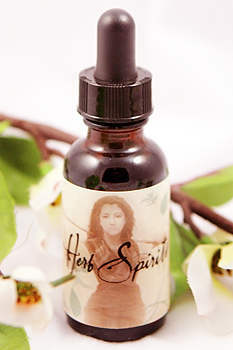 This is the most effective potentiator for other herbs, making them last much longer than they would otherwise. This liquid aromatherapy extract is made from the prized flowers from the infamous Wild Dagga plant. The active component responsible for the euphoric effects of this plant is Leonurine, which has now been isolated and is being synthesized in a lab. The Xhosa tribe of South Africa made this plant famous and prized both the leaves and the flowers of this powerful ally. The name "dagga" got its name because of how it is used in Africa, the plant's native home: the flowers were often added to tobacco, but acts as a great potentiator for many other herbs, stretching your stash to the maximum.